Broadfording Church can trace its beginning to Creek Hill, the first church house erected by the Brethren in the area of the Broadfording congregation. 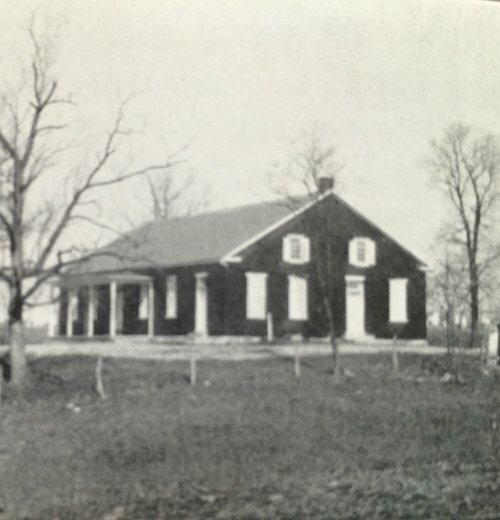 The land deed was dated January 4, 1848 and it is believed that the original church, a log building, located on the Cearfoss-Mercersburg Road at Shinham Road, was erected during the spring of 1848. Under the leadership of trustees Jacob Funk and Joshua Emmert, the present church lot was chosen as the best place to erect the church. The location, closer to the Broadfording creek area, was better situated to serve the people. This land was deeded to the Broadfording German Baptist Brethren (Dunkard) congregation (as the church was then called) by Samuel Resh and his wife in 1855. The church was built and completed shortly thereafter. During 1922 and 1923, the church completed extensive remodeling. The Broadfording Church became a separate congregation in September, 1924 and land adjoining the church ground was purchased. In August of 1955, Rev. Stanley Gearhart became the first full-time pastor. More building took place in 1957 as a Sunday School wing was added along with numerous other offices and facilities. On September 15, 1966, Pastor William H. Freed, Jr. was called to the pastorate. 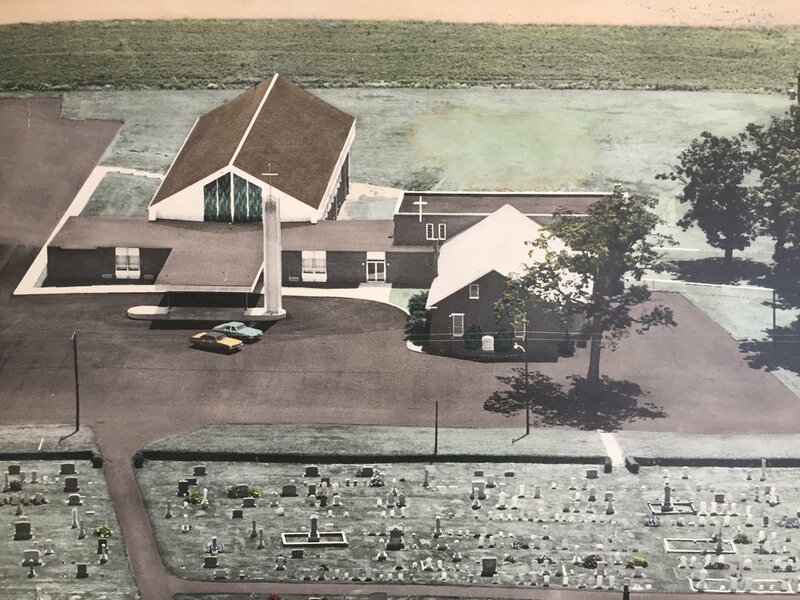 In the late 1960's the church began to experience significant growth and by 1971 a new sanctuary was built and dedicated to the glory of God. In the fall of 1972, Broadfording Pre-School Academy opened its doors.  The following year, Broadfording Christian Academy began as a ministry of the church. As the school began to grow, additional buildings were needed. The gymnasium and the David R. Petre Educational Building were completed in the late 1970's. In 1976, Antietam Bible College was started as a ministry of the church (initially named Broadfording Christian College). Antietam Biblical Seminary and Graduate School opened its doors in 1979. In 1978, the church became an independent Bible Brethren Church and took on its current name of the Broadfording Church.